This is the premier medical institution of India. 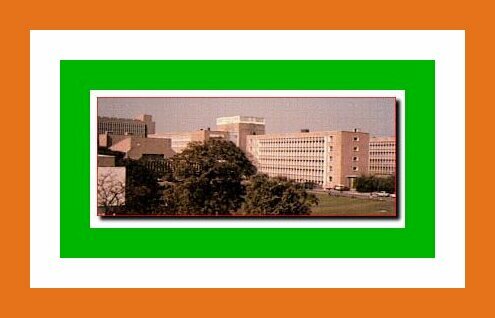 AIIMS was conceptualized as a center of excellence for medical research, medical education and patient care. A role that it continues to play effectively.